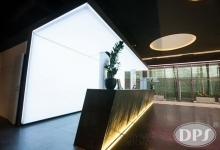 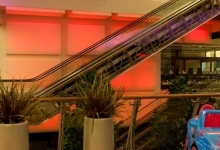 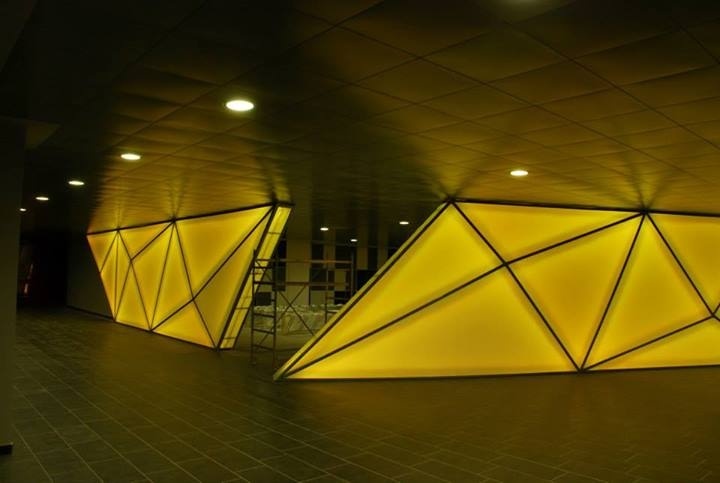 Backlit Wall Panels were designed with specialty effects in mind. 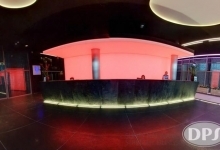 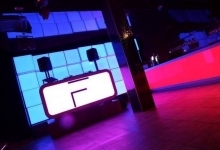 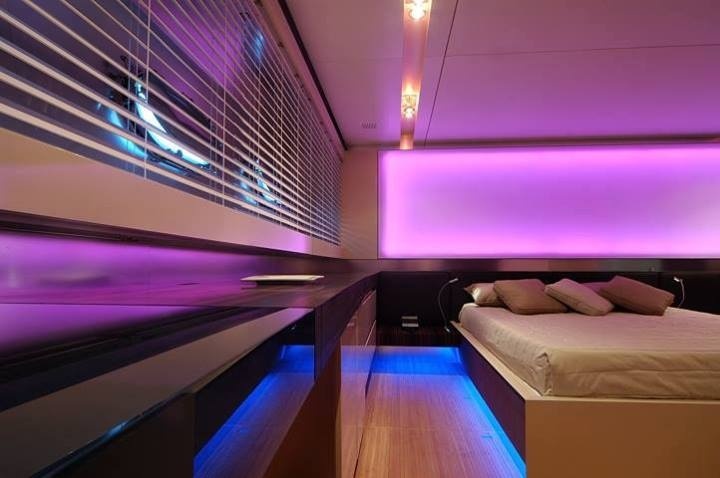 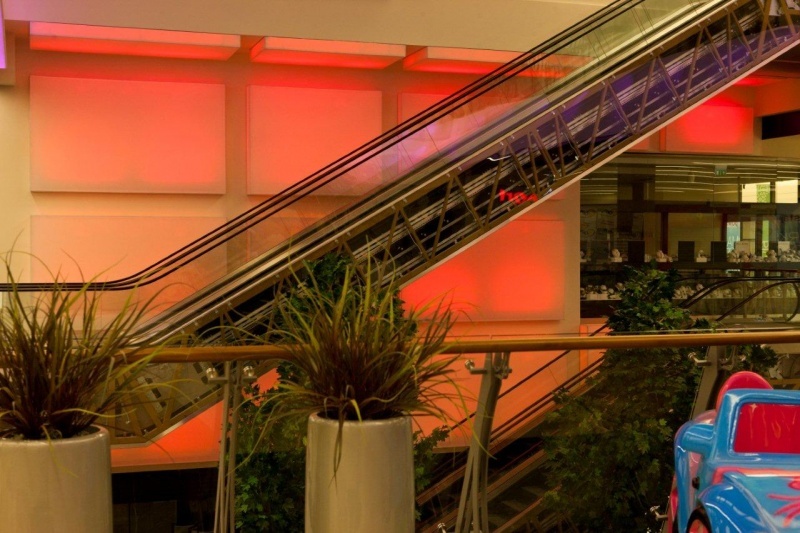 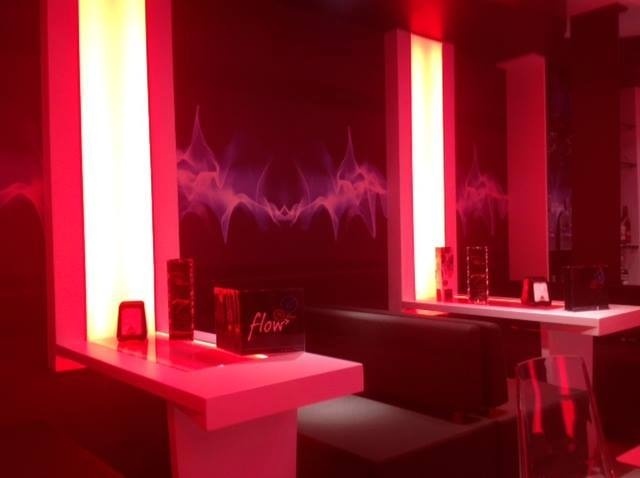 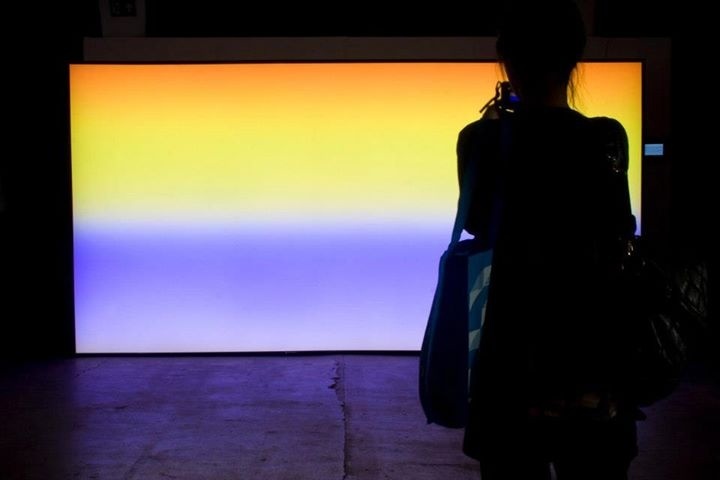 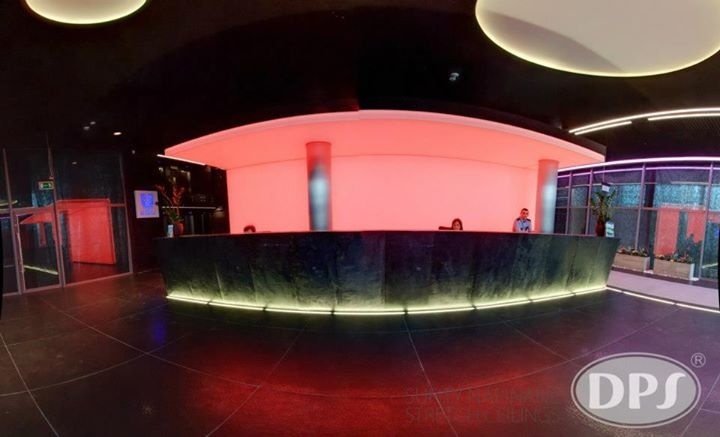 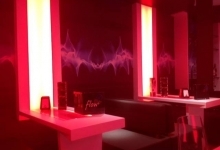 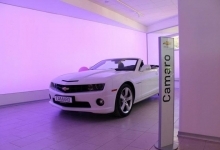 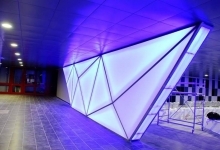 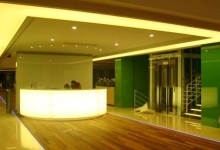 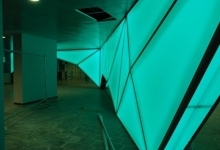 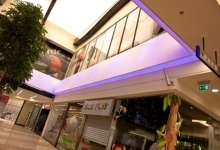 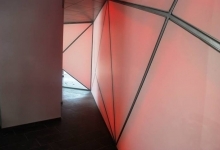 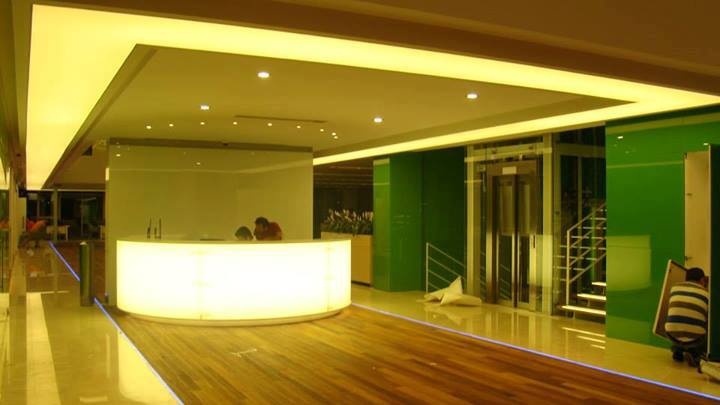 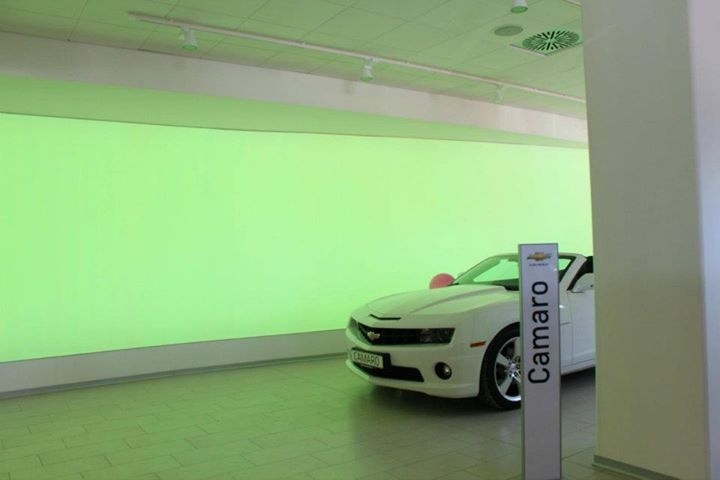 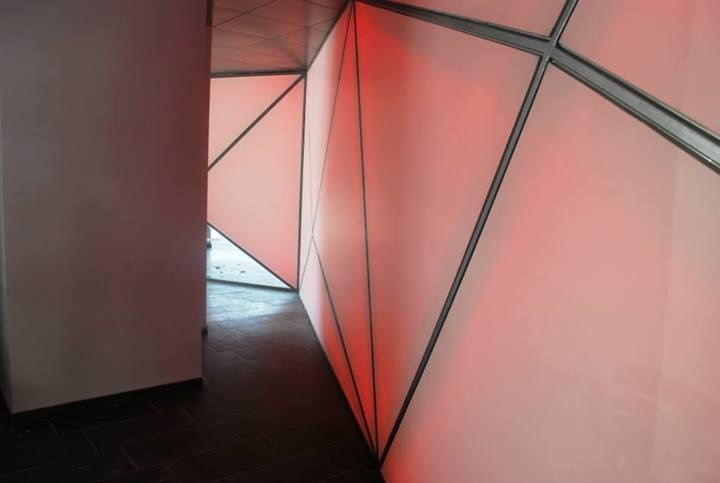 We can use fluorescent or LED lighting; however, the most popular are RGB LED systems, where we create special color changing effects that develop stunning interiors. 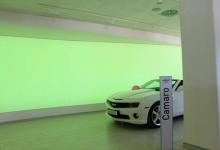 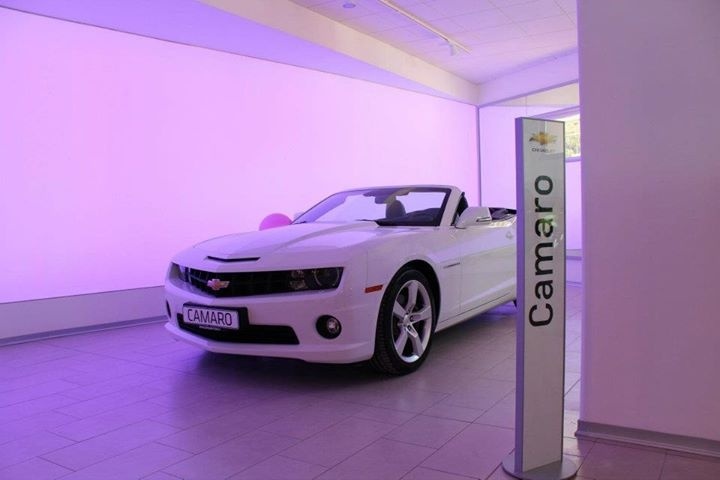 Backlit Wall Panels can be an entire wall, a wall mounted light box or a 3D shaped element. 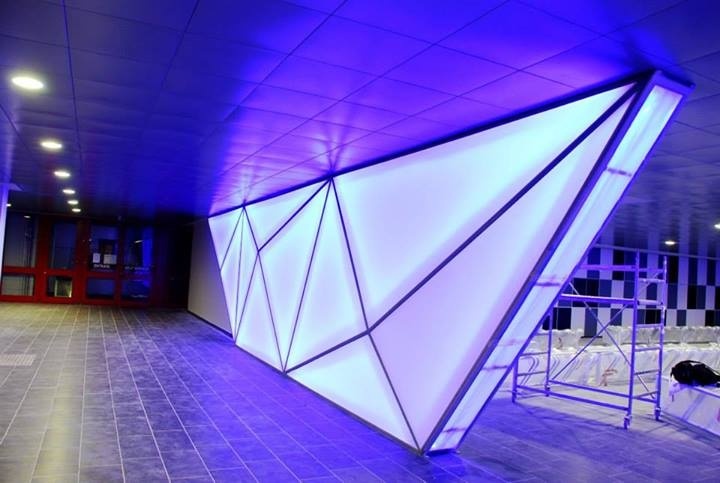 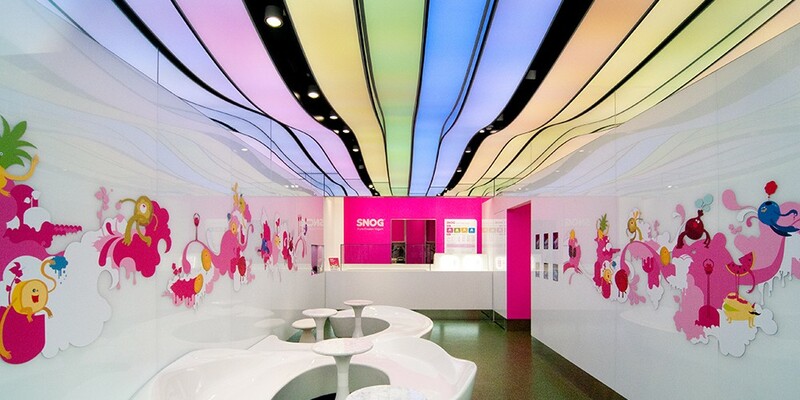 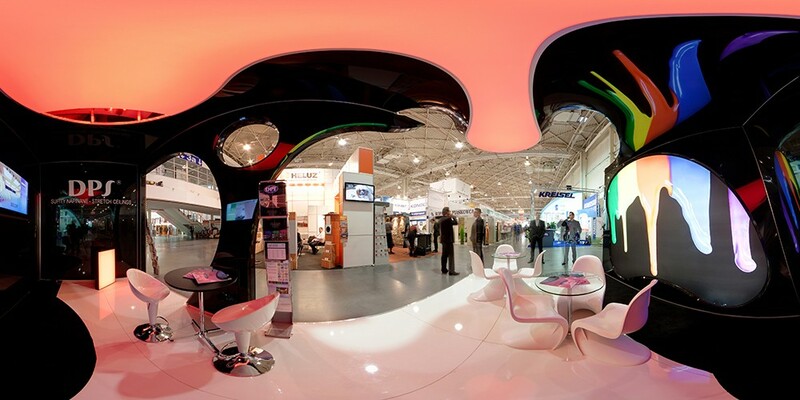 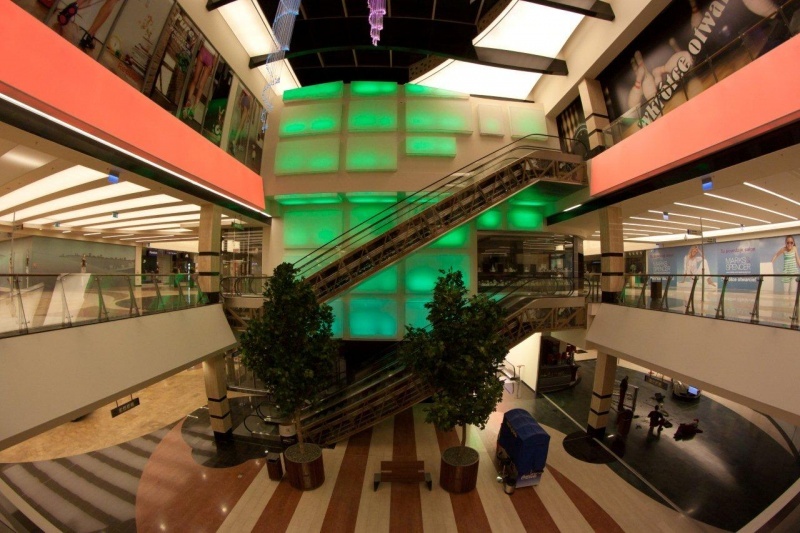 We have virtually no restraints or limitations when it comes to backlit wall design. 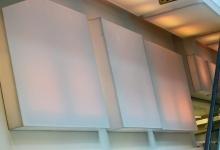 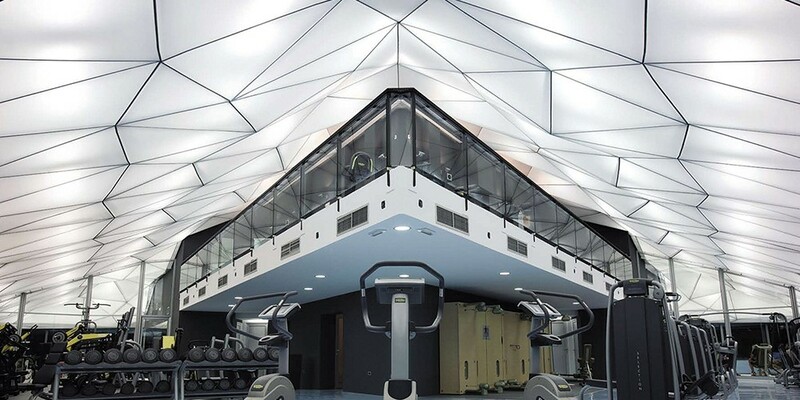 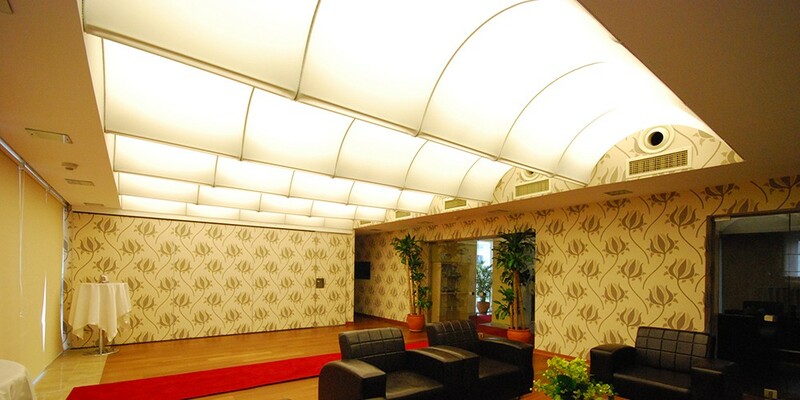 Optionally we can integrate an enhancement into any wall panel for enhanced sound absorption in the rooms. 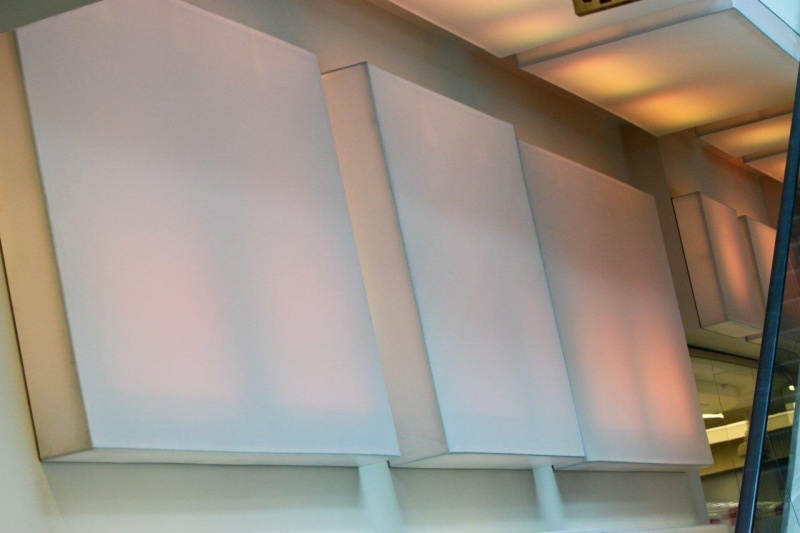 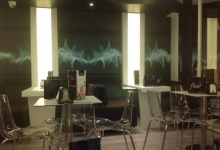 If you have a project where you’d like to have a Backlit Wall Panel to create a unique feature to the room, provide source of light or design an acoustical panel that is camouflaged into a light – contact us and we will help you with the design, quotation and installation.